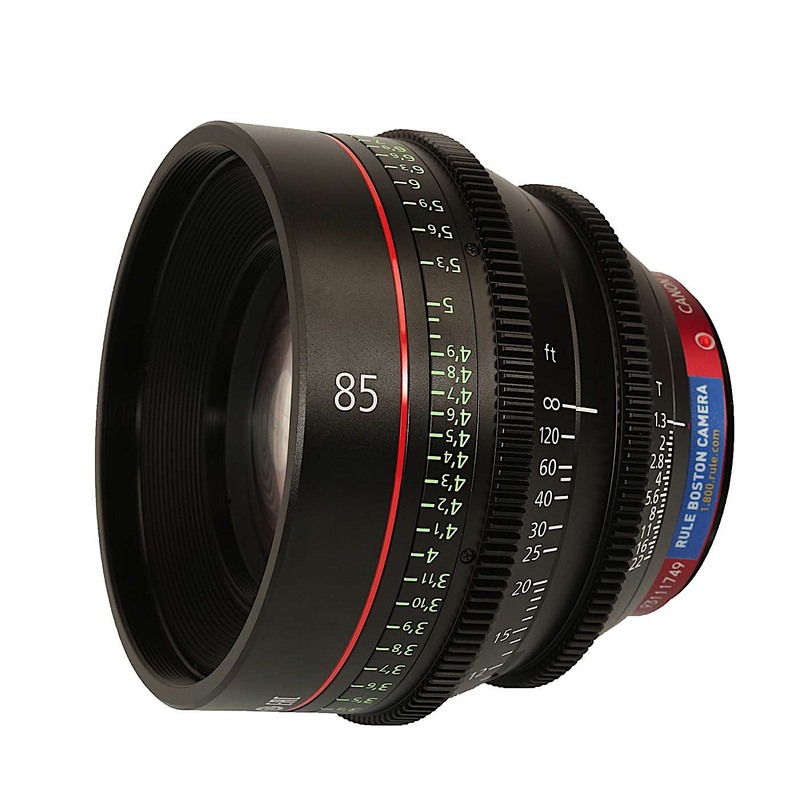 Designed to fulfill contemporary 4K production standards, it features a full-frame imaging circle in a lightweight, compact design-this phenomenal lens is perfect for any number of applications. 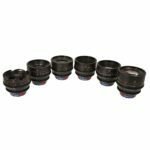 It also features an 11-blade aperture diaphragm for beautiful background blur and innovative glass construction that counteracts barrel expansion and contraction to avoid temperature induced marking discrepancies. 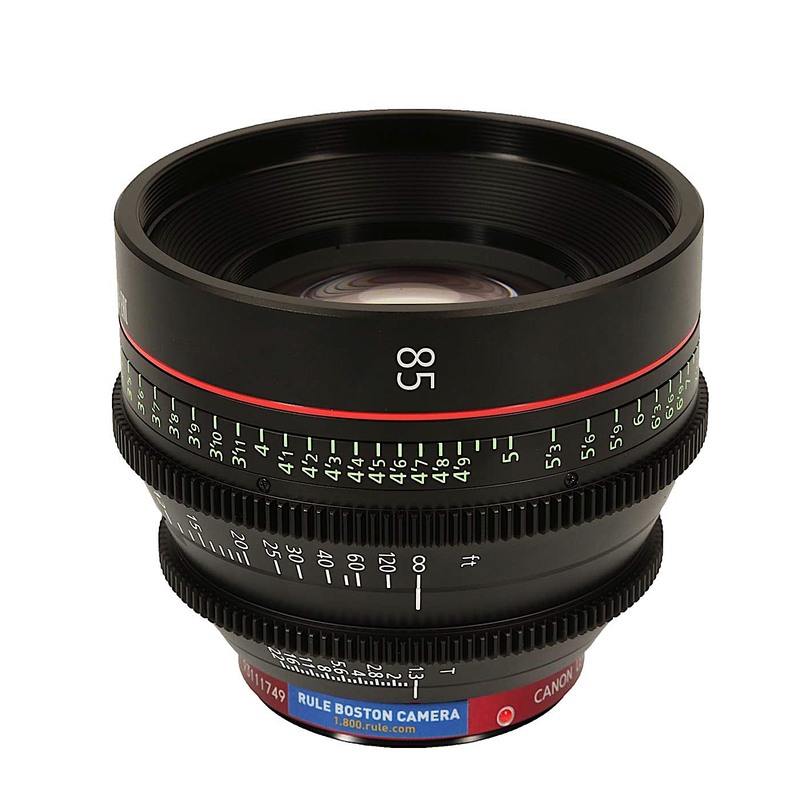 • EF Cinema prime lens: Canon EF mount, and optical coverage for cameras up to and including “full-frame” EOS HD-SLRs. • Ideal telephoto choice for Canon Cinema EOS digital cameras. • Designed for cine operation: 11-blade iris with stepless control ring; super-smooth manual focus with 300˚ ring rotation; and consistent front-diameter and gear placements with Canon’s CN-E 24mm T1.5 L F and CN-E50mm T1.3 L F prime lenses. 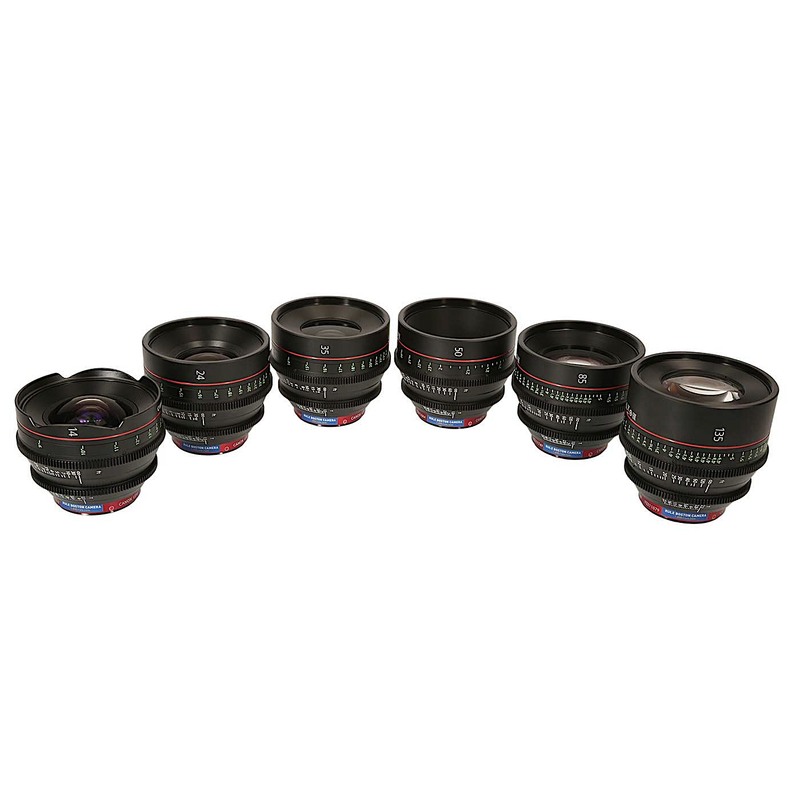 • Exceptional optical characteristics with outstanding color rendition and contrast ratios providing incredible image quality in an extremely fast lens. • Front and Rear Caps.